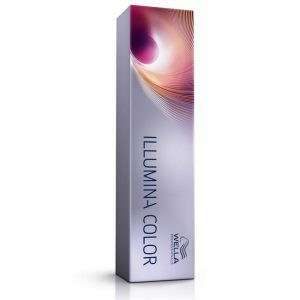 L’Oréal INOA is an ammonia-free professional hair colour product that provides an unbeatable level of comfort and rich, luscious colour. 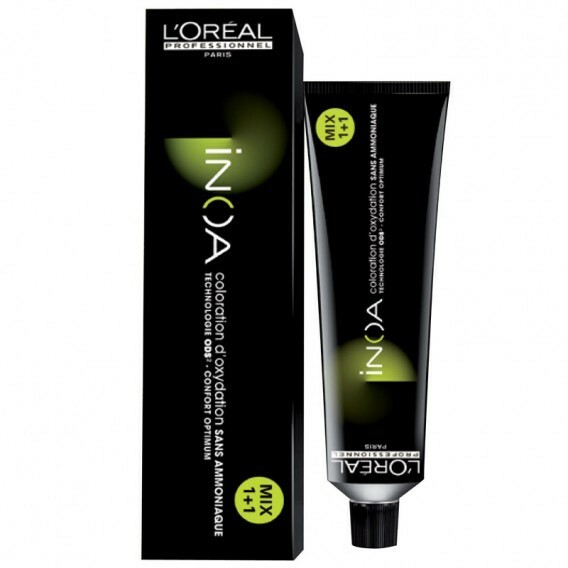 L’Oreal INOA is an ammonia free permanent professional hair colour. L’Oreal INOA provides uncompromised comfort and rich, luscious colour. 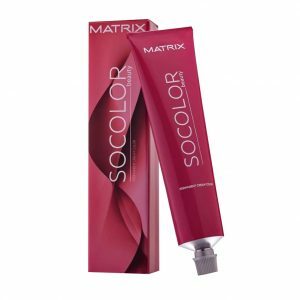 This permanent colour lightens or darkens by 3 shades. 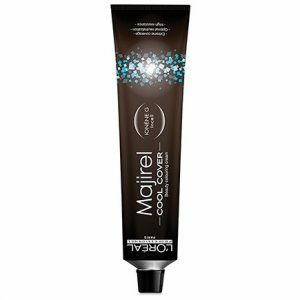 In addition this revolutionary system covers 100% of grey hair. Summarising leaving the hair feeling intensely nourished. 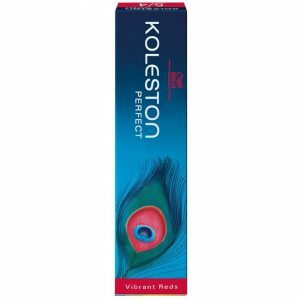 For best results use it with L’Oreal Inoa Oxidant Riche 1000ml available in 3%, 6%, 9% strengths.